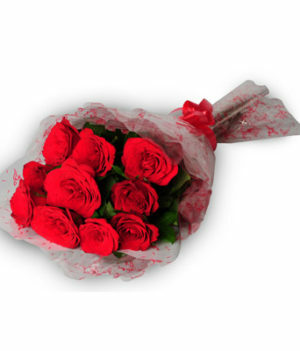 Red roses are known to speak the language of love beautifully. 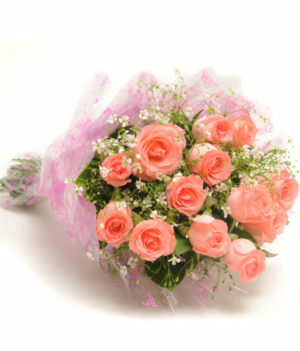 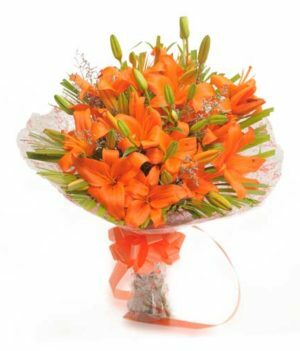 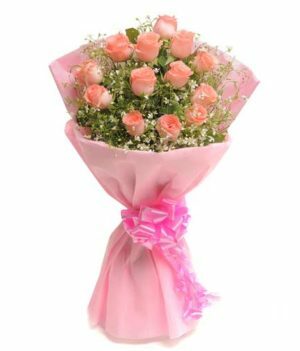 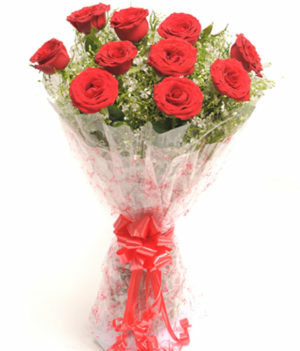 Express your love and admiration for someone by gifting them this mesmerizing preparation of red roses by wishbygift.com. 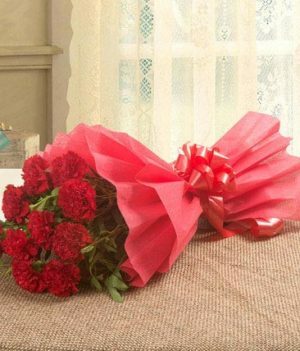 Whether it is a proposal day, or Valentine’s Day, surprise the love of your life with this visually appealing floral arrangement. 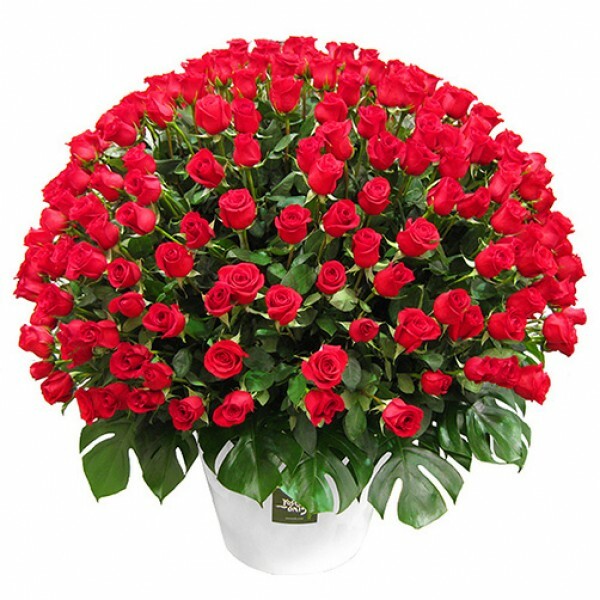 This arrangement if beautifully done in a pretty vase and will sure catch anyone’s fancy in just a mere glance.